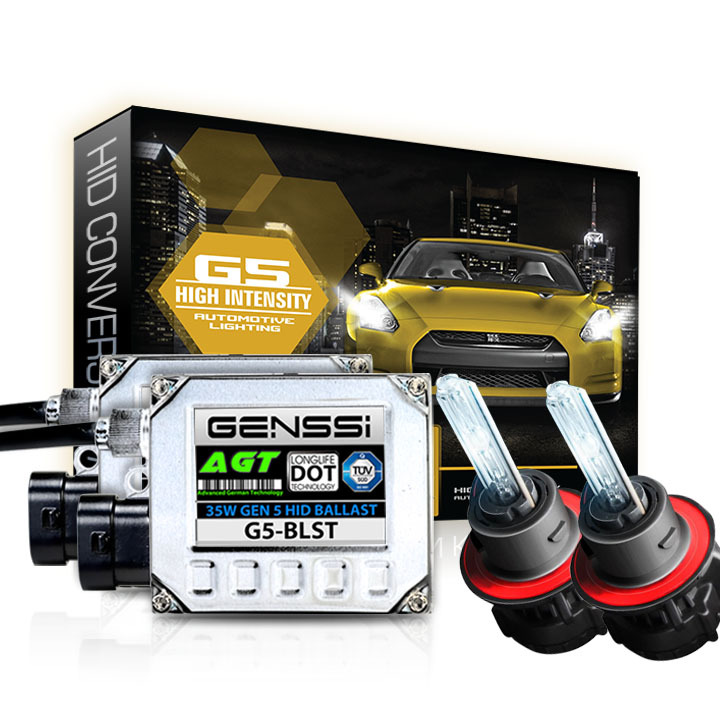 9008 Bi Xenon bulb is the same as H13, only with another name. This is a dual filament bulb. The low beam and high beam have separate metal filaments inside the bulb capsule that light up. 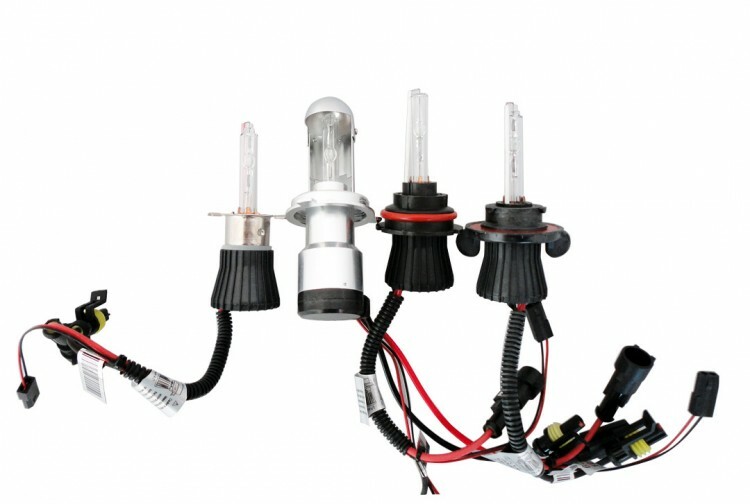 9008 bi xenon bulb has two HID upgrade options: Single Beam (standard), Low beam is HID, high beam is halogen. 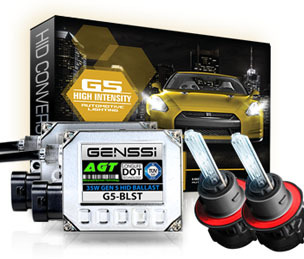 Bi-xenon where one HID bulb shifts inside the headlight creating a High/Low beam effect. 9008 bi xenon has a P26t type base with 65W//55W wattage when it’s a halogen bulb.